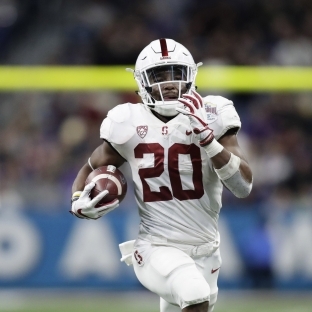 After finishing runner-up in rushing yards and Heisman Trophy voting this season, Stanford running back Bryce Love has decided he has one more go-round in him. The Raleigh, N.C., native will return to Stanford for his senior year. It was a banner 2017 for Love, who piled up 2,118 yards on the ground, averaged an FBS-record 8.1 yards per carry, and broke 13 runs of at least 50 yards. 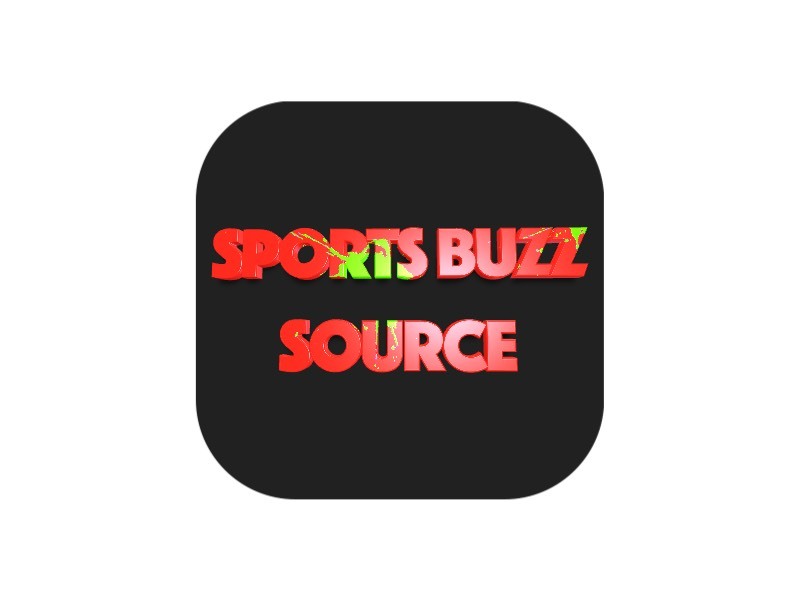 The Cardinal finished 9-5 but lost to USC in the Pac-12 championship and to TCU in the Valero Alamo Bowl.